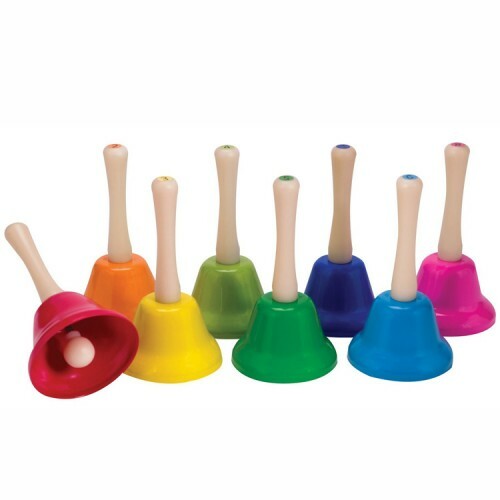 Your children can create and play music with this melodical bells from the bestselling Musical Hand Bells by Schylling. 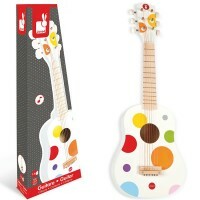 Schylling's Musical Hand Bells Set for Kids will fill the air with music! 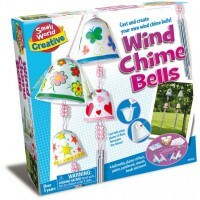 Your children can create and play music with this melodical bells. The adorable musical bells are perfect for little hands to play. 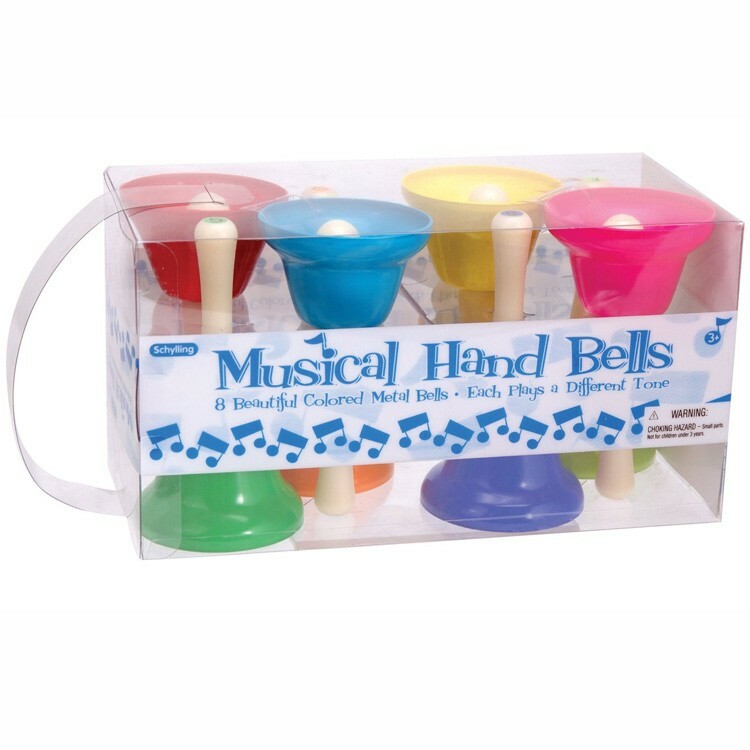 Each of these 8 brightly colored metal bells has a plastic handle and a different musical tone. Together they make up an entire octave. 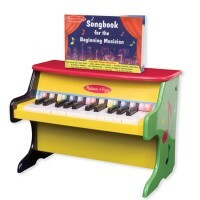 This unique children musical instrument set comes with music sheet that will help your child learn to play real songs. 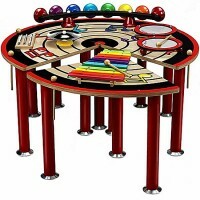 Musical Hand Bells Set for Kids from Educational Toys Planet is a terrific addition to your home or classroom musical toys set. 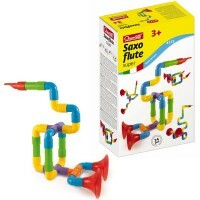 Dimensions of package 3" x 18" x 6"
Write your own review of Musical Hand Bells Set for Kids. 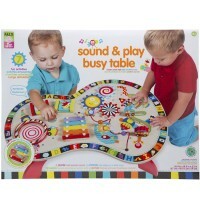 Rating: 4 by Kristine, NY I bought it for my grand daughter. She loves them for the music. Her parents said that they were a little loud. There is great tone to the bells. 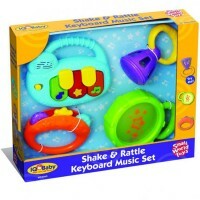 Rating: 5 by Nona, NC The best musical toy ever! What a terrific idea! The bells sound fantastic. 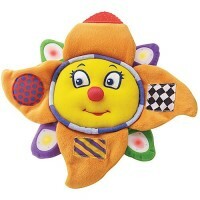 This toy is really benefitial for the kids' development. Rating: 4 by Carol, PA I bought the bells for my 4 year old grandson. 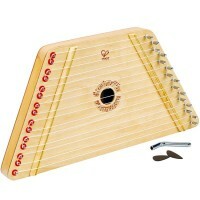 I think he will use them for years to come because they come with a music sheet that he will be able to use later. Rating: 5 by Mrs. Taylor, GA I was deligthed to buy this toy for my class. Children love playing these musical bells. 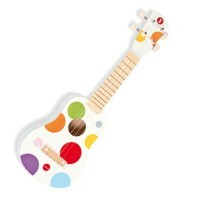 We play along with the children songs, or they compose their own music. Thank you for making our class orchestra sound so sophisticated!